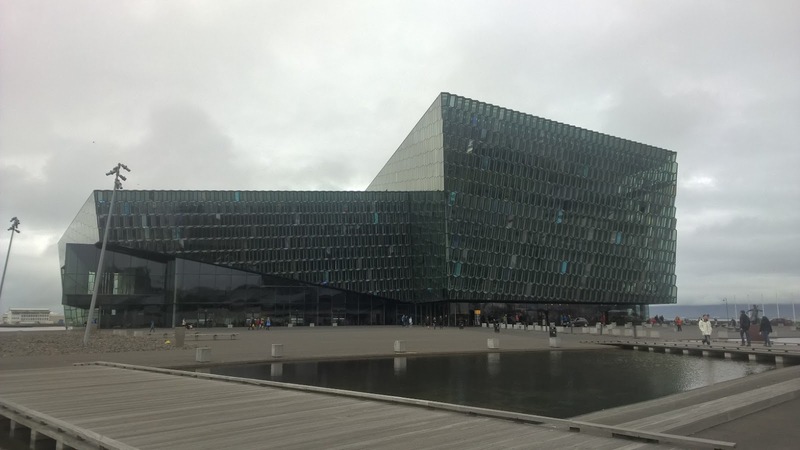 For the visitor to Reykjavik in Iceland, Harpa the concert hall on the harbour, is a striking sight, consisting of two uneven rhomboids covered in a cellular structure made of glass, and containing a concert hall and two smaller halls, two restaurants and much more. 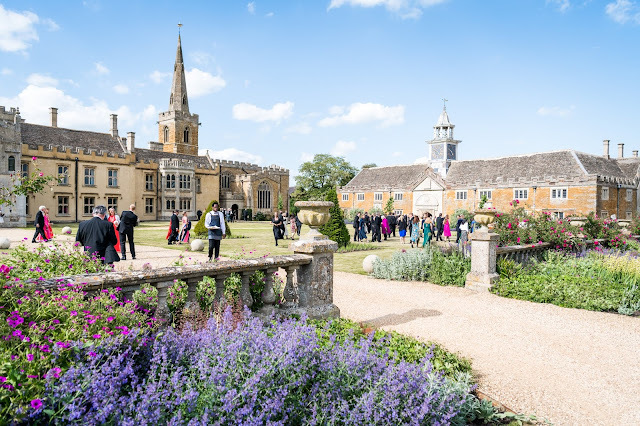 For those wanting to experience the fine concert halls, there is a regular programme of shorter classical concerts during the summer. 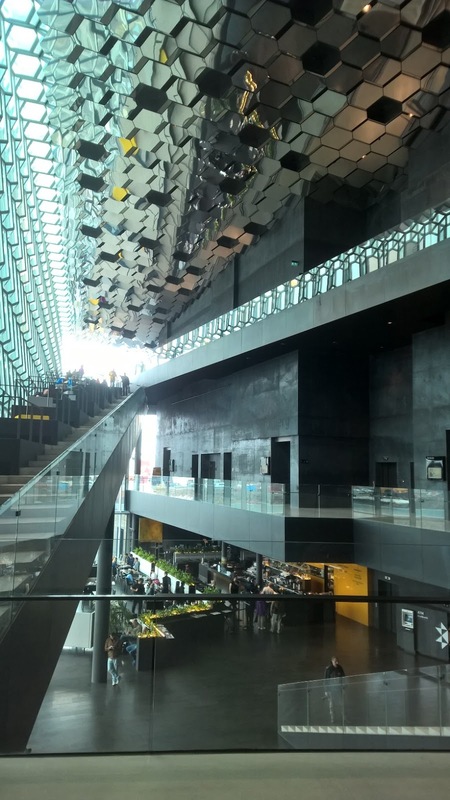 Whilst we were in Iceland on holiday we caught a pair of concerts on 13 August 2016 (we could also have seen How to be a Viking, or dropped into some of the events of the Reykjavik Jazz Festival). Guitarist Svanur Vilbergsson and pianist Nina Margret Grimsdottir performed music by Manuel Ponce and Astor Piazzolla as part of the Reykjavik Classics lunchtime series, and then in an early evening concert we heard soprano Heiðdis Hanna Sigurdarðottir, baritone Kristjan Johannesson and pianist Astridur Alda Sigurðardottir in a programme of Icelandic songs as part of the Pearls of Icelandic Song series. Harpa is the sort of pace where people come and simply hang about, chat, have coffee and use the wifi. The interior is a very stylish combination of black and yellow, with two excellent restaurants to feed the inner concert goer (and we managed to try both during our visit). The lunchtime recital took place in the largest concert hall, Eldborg. Perhaps too big for recital by guitar and piano, but it gave us a chance to experience the strikingly dramatic dark red auditorium. Vilbergsson and Grimsdottir opened with Manuel Ponce's Sonata for Guitar and Piano (the Sonata for Guitar and Harpsichord in another guise). 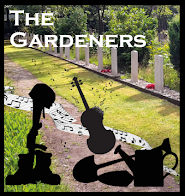 A striking, highly neoclassical piece, the lively first movement was followed by a striking Andantino where both guitar and piano developed a rather folk-like melody. The perky final Allegro had hints of Poulenc in it. Using piano rather than harpsichord gave the piece some lovely textures and made for an interesting approach to guitar music, though the balance sometimes favoured the piano somewhat. Vilbergsson followed this with a guitar solo, La muerte del angelo. Surprisingly romantic for Piazolla, but a beautifully varied piece superbly played. We were treated to two encores, Ponce's Estrellita which was very much a song without words, and Morning Dance by the Serbian composer Dusan Bogdanovic. 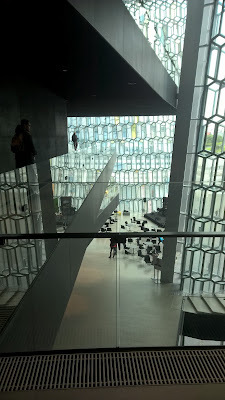 The day was somewhat a Harpa day for us, as after the concert we had a lovely lunch and then explored the building with its superb views across Reykjavik and over the harbour from the upper levels. Early evening we were in a smaller auditorium for Ride over the Highlands as part of the Pearls of Icelandic Song series. Before the concert started there was a film of extracts from previous concerts in the series, as well as information about the performers. Charmingly casual in style, this approach continued in the concert where the groups of items were introduced in a lively fashion by the performers. Throughout, English translations of the songs were projected onto the real wall and as both singers performed without music their performances were highly communicative despite the language barrier. Icelandic is a fascinating and in many ways musical language, so hearing it sung was a great delight. The only composer whose name I knew was Jon Leifs (whose music was performed at the BBC Proms in 2014 and 2015). His Islan farsaelda fron was played as a rather dramatic piano solo by Astridur Sigurdarðottir. The remainder of the programme consisted of songs by Sigvaldi Kadalons (1881-1946), Sveinbjorn Sveinbjornsson (1847-1927), Emil Thoroddsen (1898-1946), Jorun Vidar (born 1918), Selma Kadalons (1919-1984), Atli Heimir Sveinsson (born 1938), Jon Asgeirsson (born 1928), Karl O. Runolfsson (1900-1970), Joni Muli Arnason (1921-2002), Arni Thorsteinsson (1870-1962), Tryggvi M. Baldvinsson (born 1965) and Sigfus Halldorsson (1920-1996). In style the songs varied from the parlour ballad, through 20th century art songs, to songs from a musical, there was even a couple of tangos. 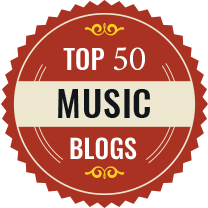 One song was by Jorunn Vidar, the first woman to be admitted to the Icelandic Composers Guild. Another Selma Kadalons was the daughter of Sigvaldi Kadalons, and she managed to combine composing and teaching with bringing up nine children (though Halla Eyjolfsdottir, who wrote lyrics for Sigvaldi Kadalons, also brought up 14 children!). One song came from a stage adaptation of the the first Icelandic novel, by Jon Thoroddsen, with music by Thoroddsen's grandson Emil Thoroddsen. And the novelist Halldor Laxness contributed the word's to Jon Asgeirsson's Maistjarnan. But it turns out that Laxness had a very different musical setting in mind, and we subsequently heard a tango setting of the same lyrics where live performance segued into Laxness himself singing the song. This was a lovely way to spend an hour, getting to know a rather different Iceland, one which we do not always come across. Given the recital's title, there were plenty of ballads about riding across the highlands, some bringing in ghosts and the Queen of the Elves. The performers were all young, both singers are still in training and have careers in Iceland and elsewhere so do keep an eye out for them.